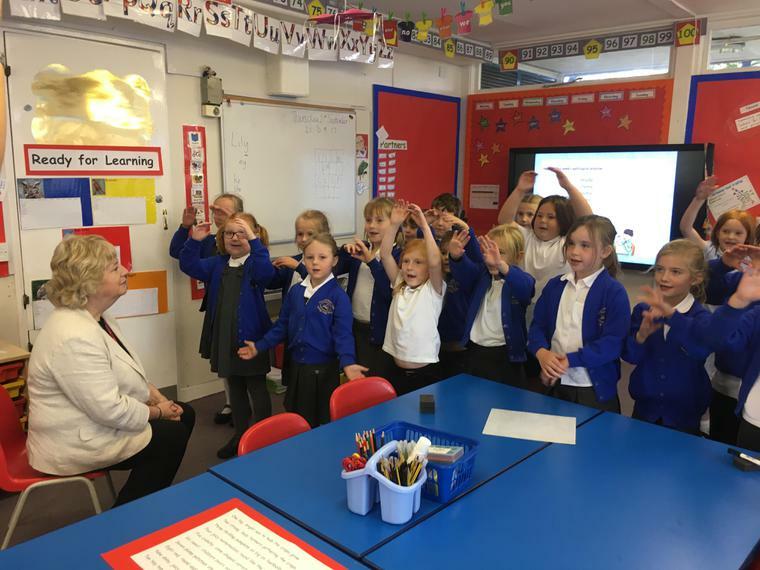 We were delighted to welcome Dame Alison Peacock to Woodcote Primary School today. Dame Peacock was a Headteacher of an oustanding school in Hertfordshire. She has written many books focusing on education and particularly assessment. Her books "Learning without Limits" and "Assessment for Learning without Limits" have helped directly shape some of the practice here at our school. She is now the head of the Chartered College of Teaching and spends much of her time working with government and overseas colleagues to ensure that the teaching profession has a voice to become the best it can be for our children. 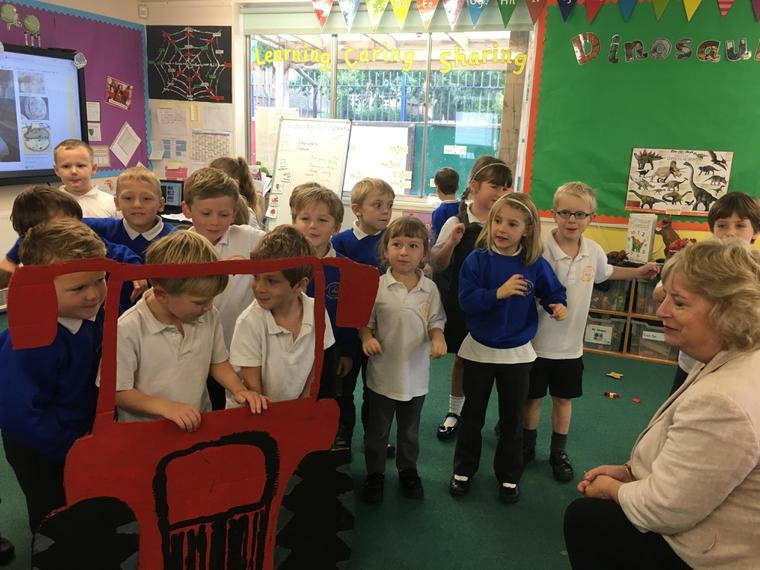 Dame Peacock was invited to our school by Mrs Hunt. She has an incredibly busy schedule so we were overjoyed when she accepted. 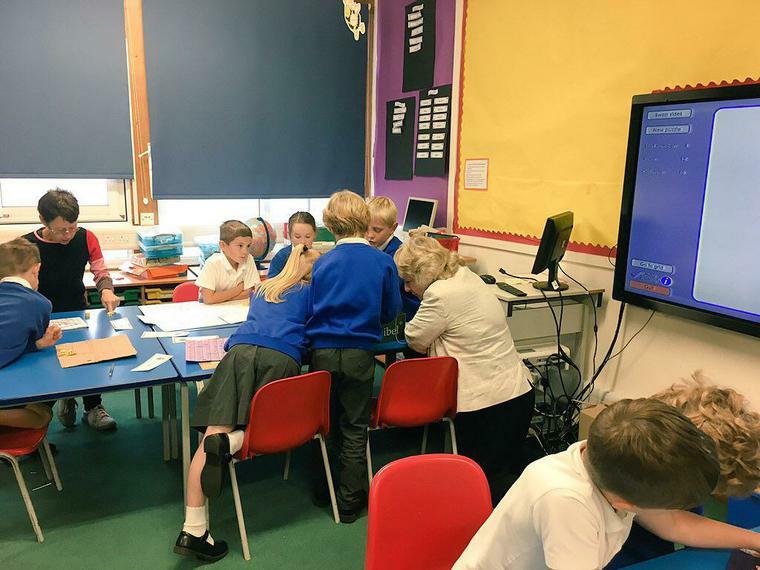 She spent her time with the children in their classes, interested in their learning. She was treated to songs, stories, poems and even a rap! "So enjoyed visiting the fabulous @WPSOxon Woodcote Primary today thank you #Happy #Respectful #Hardworking"